The Dorchester is a nice quality pocket spring and natural filling divan bed that boasts 2000 single layer of pocket springs in a king size mattress along with wool, cashmere, silk and fibre fillings .It is very similar to The Highgrove Panache but possibly a touch firmer. 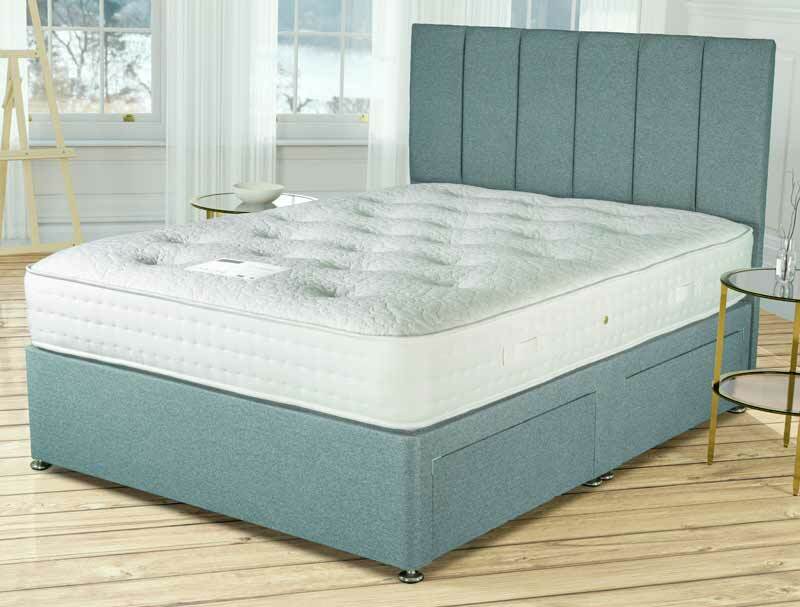 This hand tufted fully turn-able mattress is covered in a soft knit stretch fabric that has breather vents and handles for turning stitched in to the side panel , we class this mattress as medium to firm on a hard base . 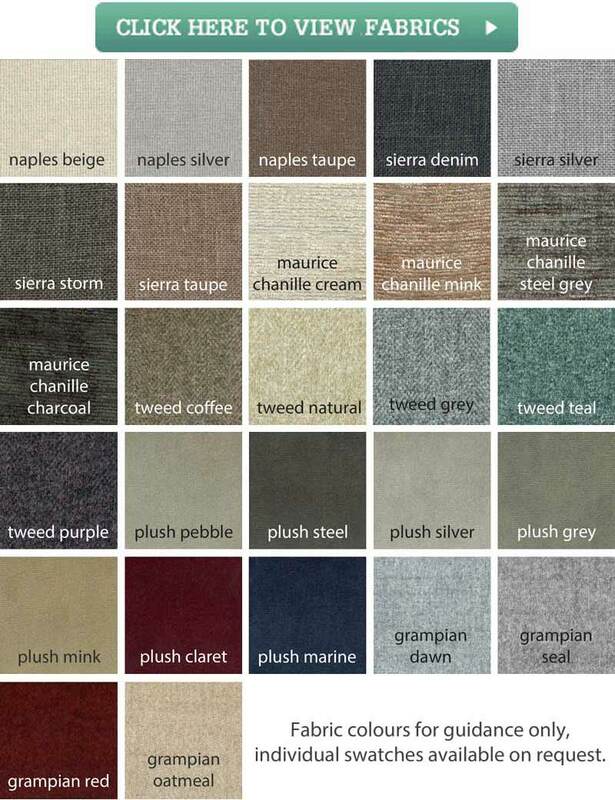 The base shown is available in 5 standard weave fabrics in oatmeal, grey, charcoal, brown or black Free of charge. There is also a new range of over 20 premium fabrics all available for a charge of £30/£40. The bed comes with a platform top hard base with the option of 2, 2+2 or 4 drawers if required. The headboard pictured is not included and is currently not available.